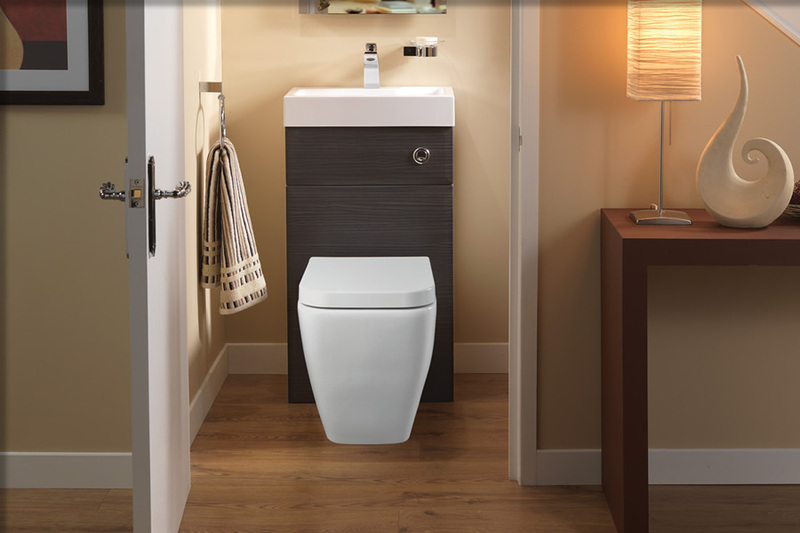 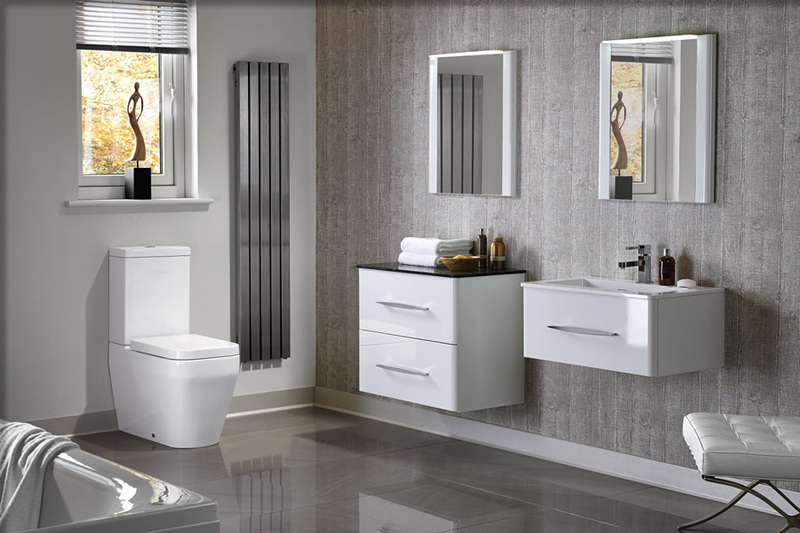 Visit the Ishca showroom in Bathgate to view our dynamic range of bathroom sanitary ware on offer from many market leading brands, alongside beautiful colonial furniture to suit any size or style of bathroom. 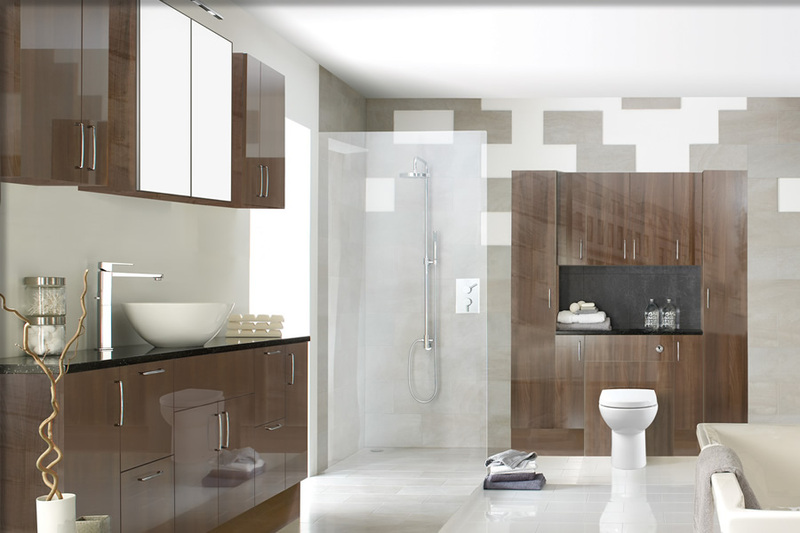 Our traditional, contemporary & modern designs include showers, baths, over-bath screens, ceramics and accessories. 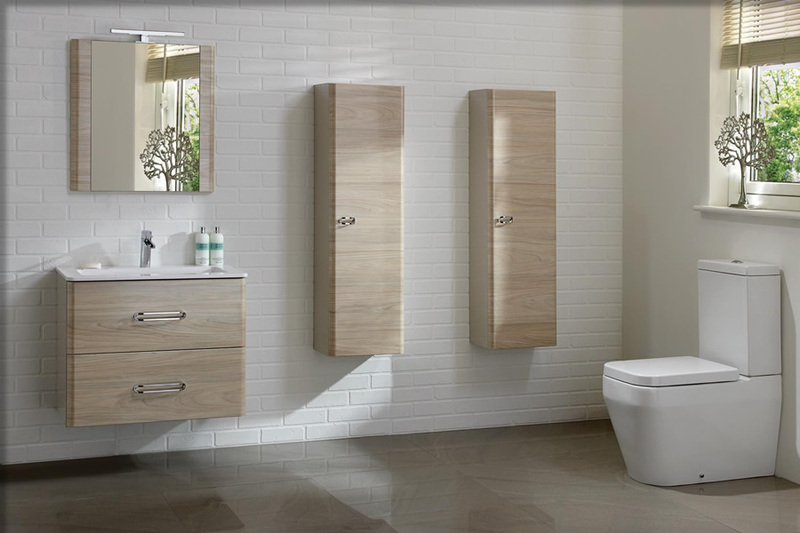 Our bathroom designers are on hand to offer advice and assist you in your needs and requirements to utilise the full potential of the space available. 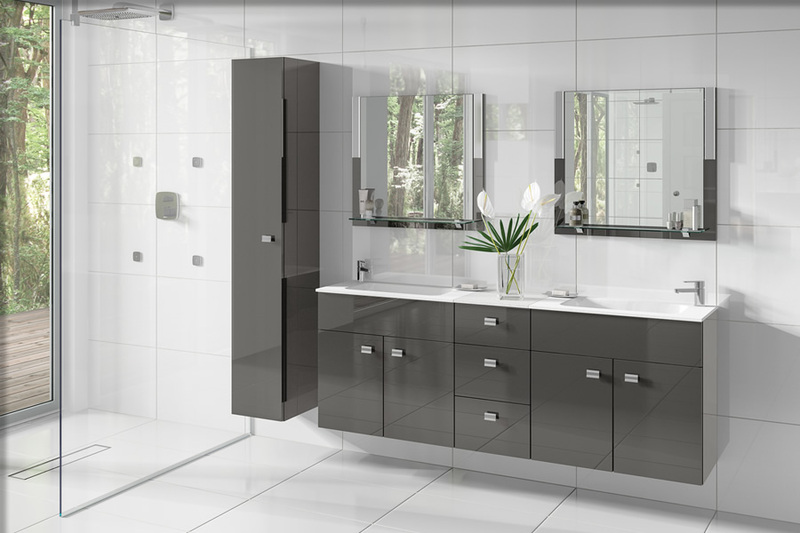 We can help you visualise your dream bathroom with realistic 3D imaging created through state of the art computer aided design software (CAD) that will bring your vision to fruition, whilst offering a catalogue of alterations that can be made before the finalisation of your bespoke bathroom is put forward for creation. 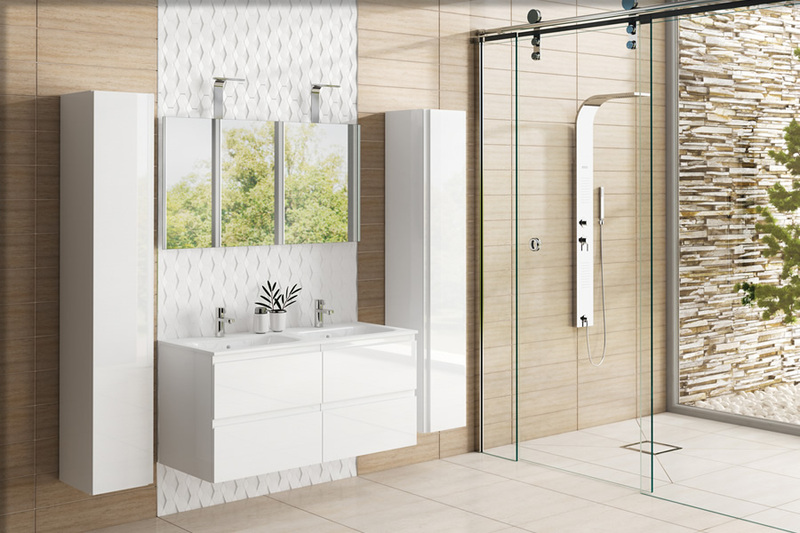 Here at Ishca we advise on tiling, mood lighting and decoration to help turn your dreams into reality, creating a luxurious and relaxing bathing haven that exceeds your expectations. 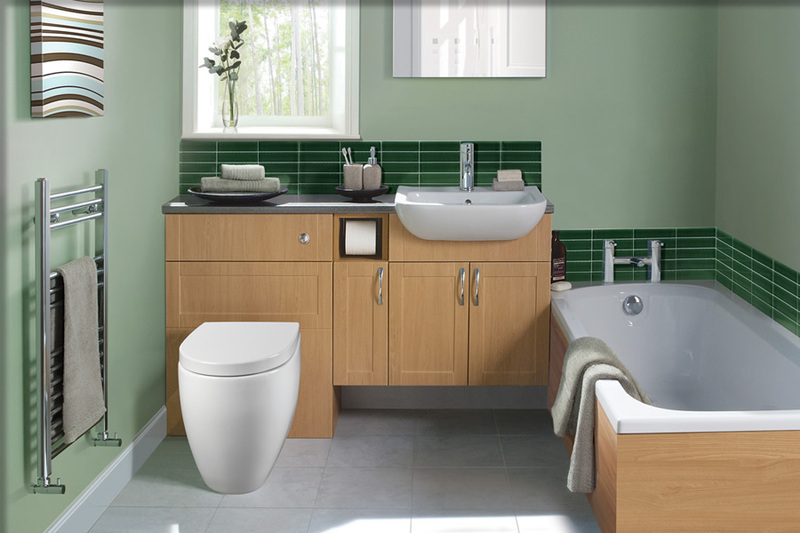 All electrical and plumbing installations are carried out by our qualified and accredited engineers. 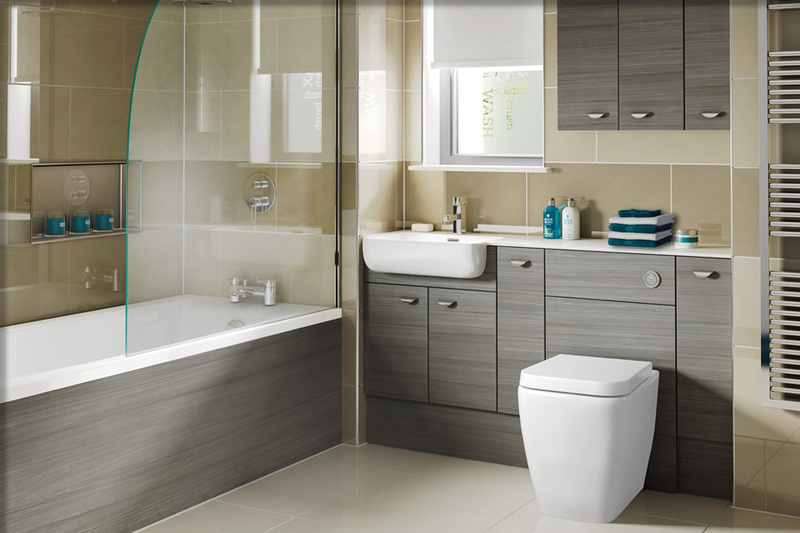 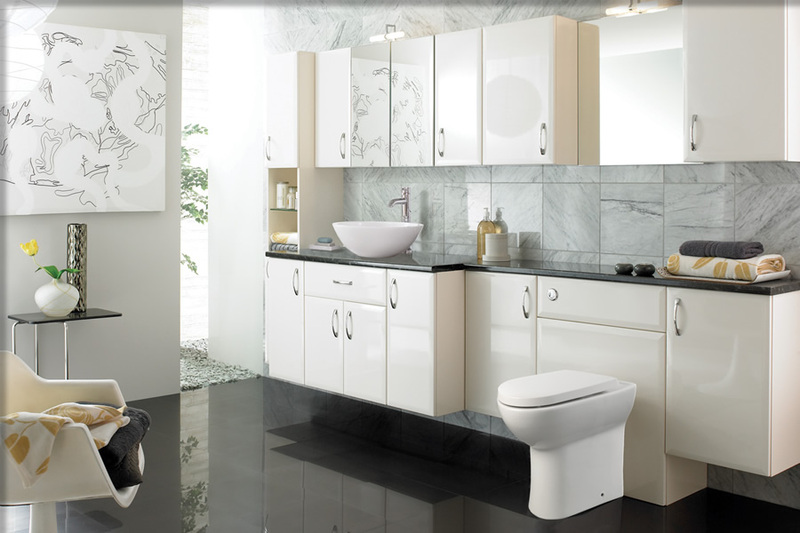 If you are interested in bathroom installation then please contact us on 01506 631 070, Email us or fill out our Enquiry Form.